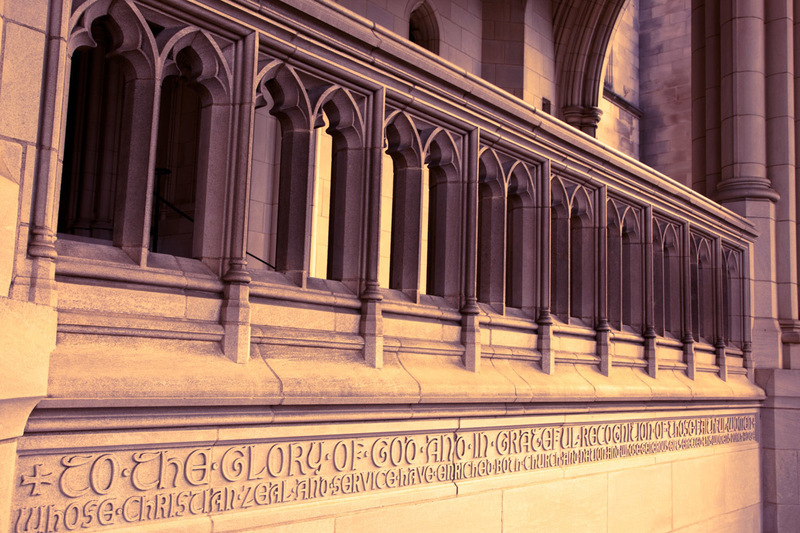 To the Glory of God IB | Irene Abdou Photography, LLC - Travel. Lifestyle. Documentary. NGOs, Development & Public Health. Of neogothic design and architecture, the Washington National Cathedral in Washington, DC is the sixth largest in the world and second largest in the United States.